For over 20 years, Martha’s Table has relied upon Cathedral volunteers to prepare and collect sandwiches and fruit for distribution through McKenna’s Wagon, a soup kitchen that offers a nutritious daily meal to the homeless of downtown D.C. This year-round program is a small way in which we can help feed those who need it most. Your contributions are greatly appreciated and put to immediate use. Drop-off location is Hearst Circle on the third Sunday of every month. In addition to the sandwiches, easy to chew fruit and individual non-perishable (low or no sugar) fruit cups are particularly welcome. We consistently average about 1,200 sandwiches each month. Help us increase our average; the need is greater than ever. The first step is to make sandwiches. It takes only bread, a slice of meat, and a slice of cheese.  Then, on Sunday morning, drop off sandwiches and fruit from 8:30 to 11:15 am on Hearst Circle, the little circular drive that goes around and above the entrance to the Cathedral parking garage. Turn off Wisconsin Avenue as if going into the garage, but instead bear right to go around Hearst Circle, where you will see the van. For more information, email coordinator Sher Sandusky. Sandwich makers, food collectors, and drivers are needed. Click here for instructions. Volunteers are also needed to help transport sandwiches and fruit to Martha’s Table; time commitment is approximately one hour. Also at Martha’s Table on Sundays, helping hands are needed to sort the sandwiches and fruit in bins which are then distributed immediately or held for distribution later that day; time commitment is approximately 45 minutes. Please contact our coordinators for more information.